Islamic University Admission Test Result 2018-19 found here. 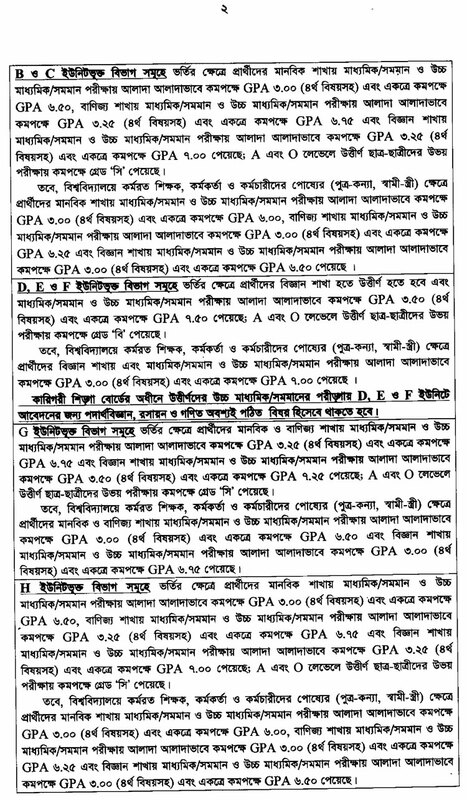 Download Islamic University Admission circular 2018-19 from here. 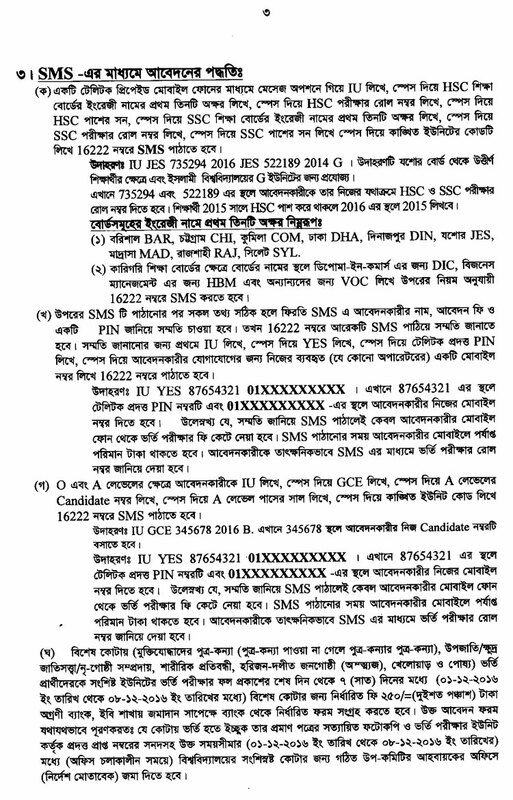 Interested and eligible students have to Apply through SMS method from a Teletalk Prepaid Mobile. IU SMS application for admission starting from 15 September 2017 and ending on 20 October 2017. Islamic University admission notice has updated here and admission Test 2016-17 will be held on 19 to 24 November 2017 under 8 different units i.e. 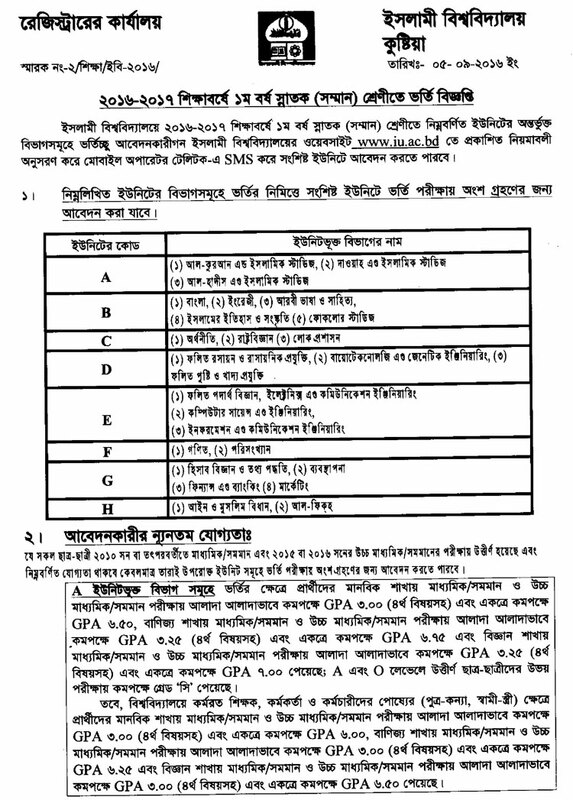 A, B, C, D, E, F, G & H.
The admission test result of all units of Islamic University Bangladesh will be published here on just after publication.